Train your entire body at once and build a more functional strength today with our CrossFit Classes in Culver City. We're proud to work with men and women of all abilities. Get started now! Learn the world's most effective self-defense system and train your body to be stronger and more efficient with our Krav Maga Classes in Culver City. Don't miss out on these incredible classes. Build lean muscle and tone your entire body with our innovative StrikeFit Kickboxing Classes in Culver City. Perfect for men and women of all ages and abilities. Don't miss out! 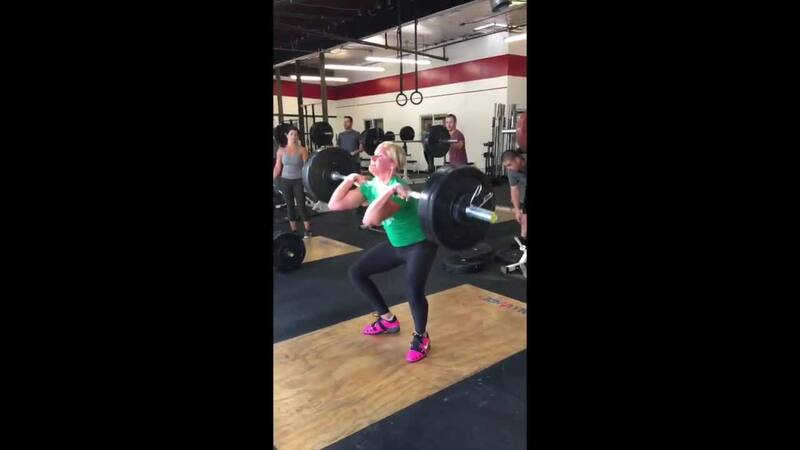 Industry Leaders In CrossFit, Krav Maga, and More! 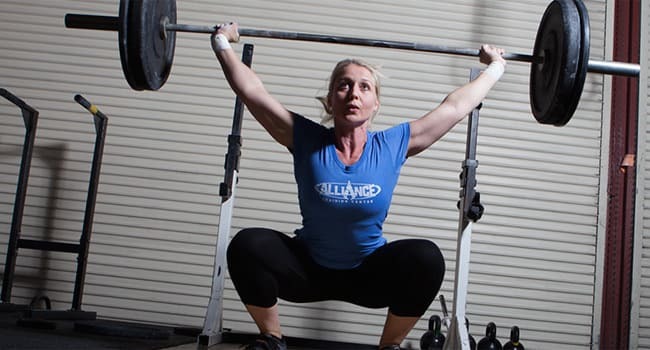 Welcome to Alliance Culver City, where men of women of all backgrounds come to train. We are the leading CrossFit and Krav Maga facility in the area and take pride in partnering with some of the most accomplished affiliates around the country. We also offer members a cutting-edge kickboxing class and some of the best Kids Martial Arts instruction around. The bottom line is we want you to succeed each and every time you come through our doors and we're dedicated to making that happen from day one. People come to Alliance Culver City for many reasons, but they all leave with one thing in common: unwavering confidence and the purest sense of accomplishment. Join us today and see for yourself how we're making martial, self-defense, and fitness training a part of our community's everyday life. 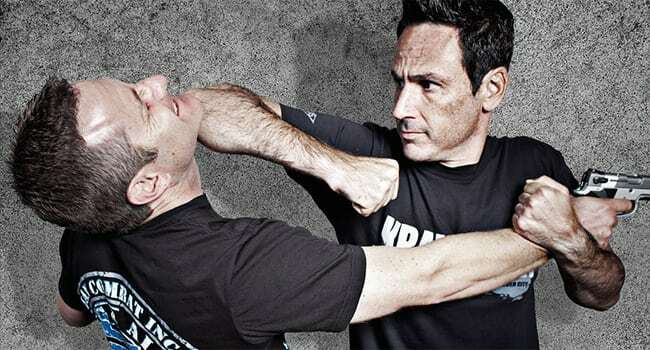 Alliance Culver City is the headquarters of the Krav Maga Alliance, a nationwide organization of high-level Krav Maga schools dedicated to constantly improving Krav Maga teaching and training. Instructors come from all over the world to learn from our staff! As an official CrossFit Affiliate, we have one of the largest and best-equipped CrossFit training spaces in West Los Angeles. We are dedicated to high-quality training in a friendly, supportive environment. Come get fit with the rest of our great community! Our Certified StrikeFit Instructors help you get the most out of this revolutionary program. 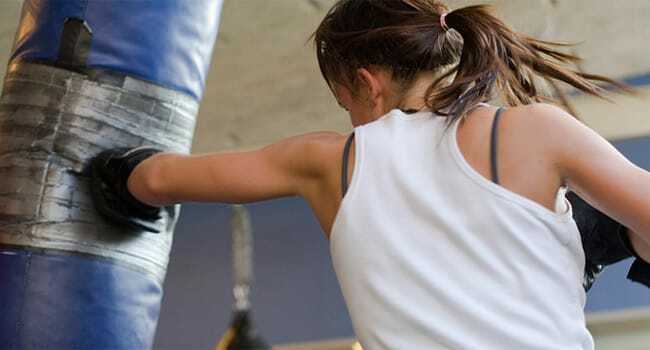 We take traditional kickboxing classes to the next level and build strength and fitness through combination workouts and dynamic movements that you'll only find here. That's right, our strongest and proudest affiliation is with you, the community of Culver City. Because without the dedicated team we have built over the years or the motivated new members who come every day, we wouldn’t be where we are today.